Piccadilly is a rather interesting and comfy restaurant which incorporates a lounge/restaurant/mamak concept all in one. Why said so is because of it's cheap alcohol price with chairs, tables and LCD TVs that people could hang and chill out; it's extensive food choices (am guessing over 100 food items all on 2 menus!) and reasonable price range which is enjoyed by all races! Strectching over 2 different sections of shops, it has an al-fresco dining area and air conditioned area. The easiest way to get to here is to locate Digital Mall at SS14, and pass by Digital Mall (not entering Digital Mall's road) and head straight to the housing areas. Turn left when you can and proceed by looking for the landmark which you can see from a far- 3 condominiums that are stacked closely. Don't worry they are the only condominiums there so just follow the straight direction. 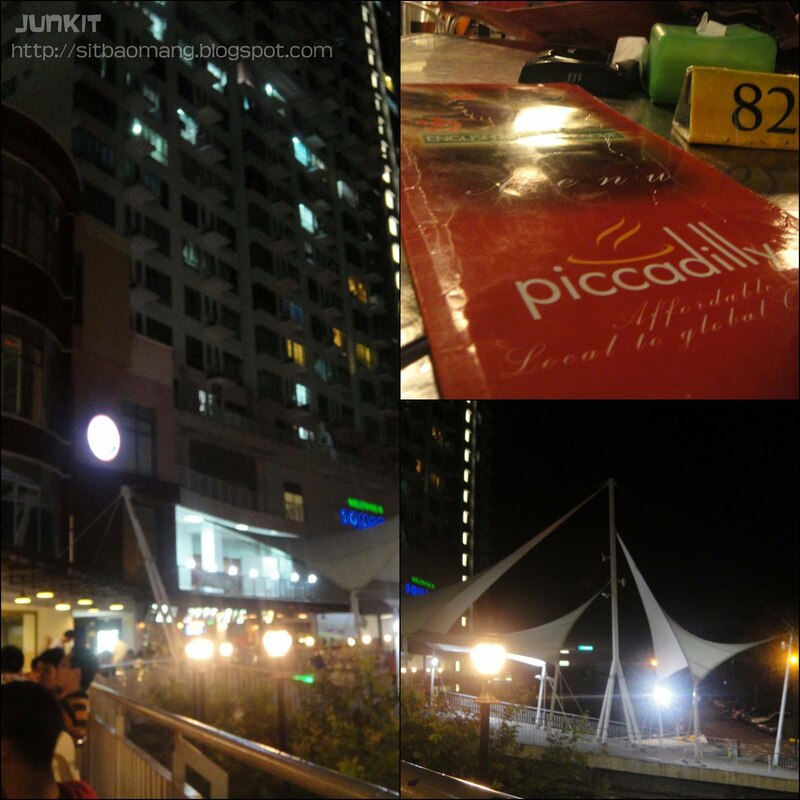 Piccadilly is located at Millennium Square which is just below the condominiums. The white camp like arcs are the landmark for the restaurant. Park at nearby roadside or at the visitor car park inside. My Guiness Stout. I prefer my beer to be fresh out from the beer dispensers; rather than bottled. Serving in a ice cold mug adds the 'omph-ness' of it. 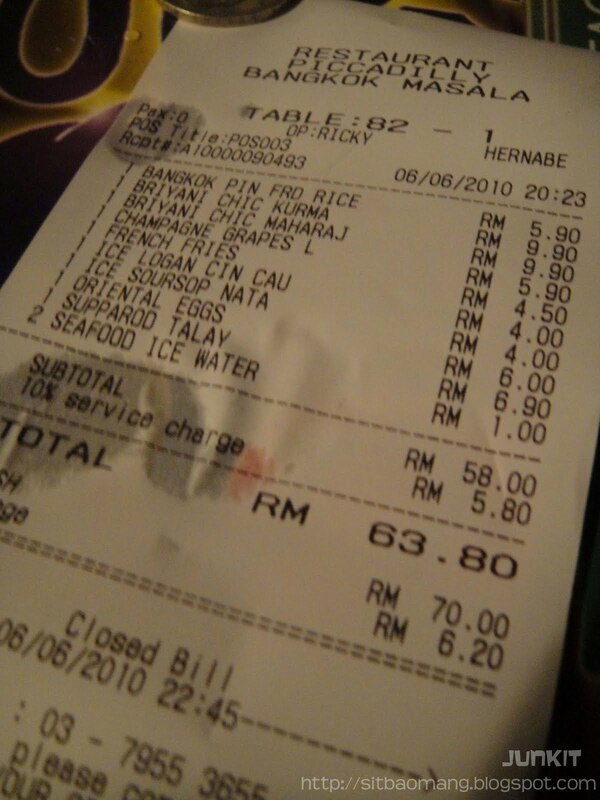 Costs only RM8.70 inclusive of tax. What did I say about cheap beers? Lol. 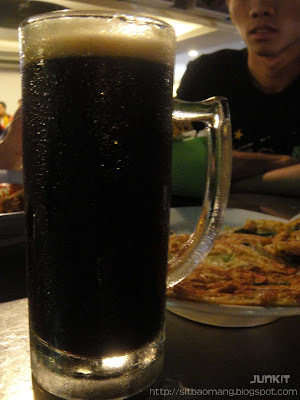 Heck, a tower of beer here only costs RM50, way cheaper if compared to other place's beer. 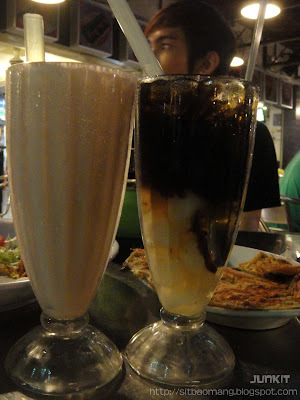 Grape Champagne Mocktail (RM5.90) and Longan Cincau (Rm 4.00). Bangkok Pineapple Fried Rice (RM 5.90). According to my friend this was quite nice. It was very aromatic when brought to the table. We were starving by then lol. The only complain from my friend was the small piece and quantity of chicken. But given the price tag, I felt that's forgivable. 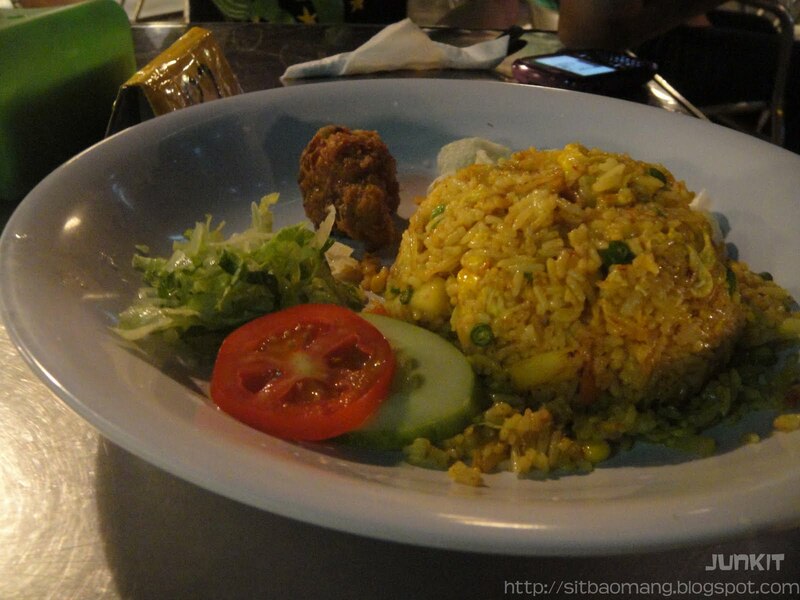 Supparod Talay (RM 6.90) - literally means Thailand's Pineapple Fried Rice with Seafood. Not sure if it's the name in the menu but that's what I remembered from the receipt. Friend said this was nice and are generous with the prawns. 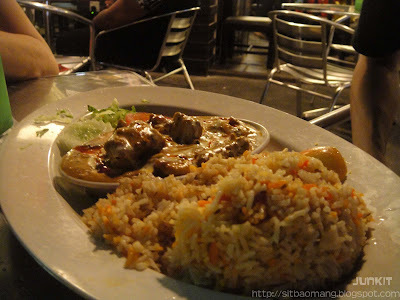 Briyani Chicken Kurma (RM9.90). This is good! 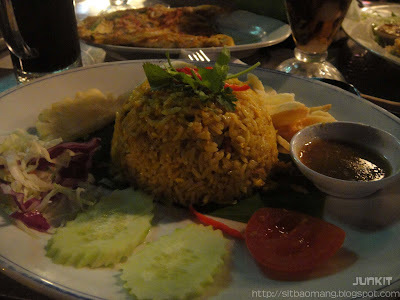 The curry is just mild with mild spicyness briyani rice. Comes with chicken breasts and whole egg sliced in two. Especially like the briyani texture that goes so well with the curry. 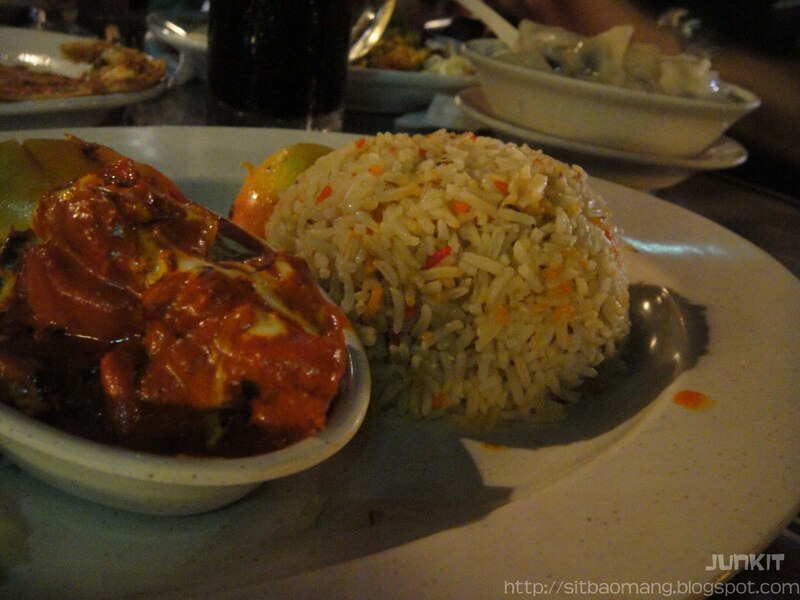 Suitable for those who can't really take spicy food but wants some Indian cuisine. 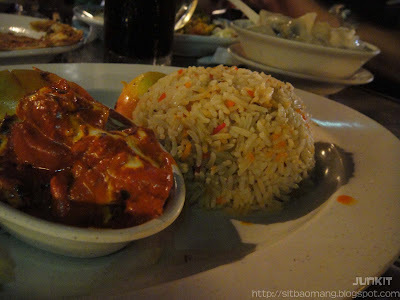 My Briyani Chicken Maharaja (RM9.90). Honestly I prefer this after comparison with my friend's Chicken Kurma. This North Indian styled curry is cooked with adding in butter, cashewnuts and spices. Heavenly. Chicken breast that are so smooth and tender? Checked. Goes extremely well with the briyani rice too. 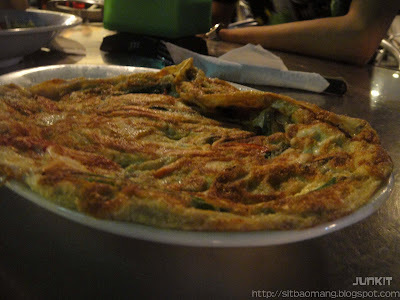 4 of us shared a Fu Yong Egg/ Oriental Egg (RM6.00). Was ok but I think I still prefer something from the Chinese hawker stalls if I were to eat such food. French Fries (RM 4.50). 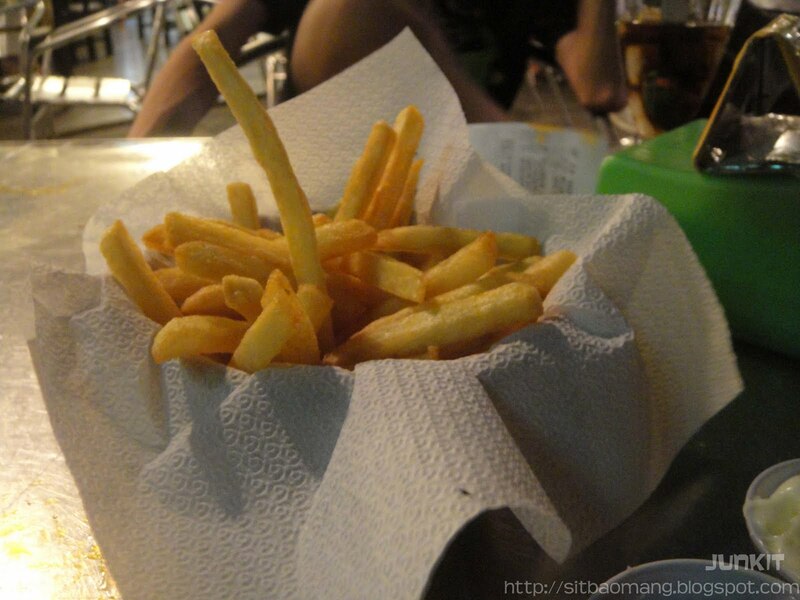 I don't know why but their french fries are extremely tasty! Thick yet crunchy on the outside and soft in the inside. Couldn't really explain the texture in words, but it's a little bit of contrasting texture in between that made it so addictive to be eaten. Best of all, no sign or reuse oil is tasted! The bill came up to RM63.80 for the four of us; not inclusive of the beer. Not bad I would say for a dinner and chill out place given the food we had, we even sat and just chill and talk for a few hours. I wonder why their plain water is called seafood ice water? That's a bit worrying lol. Address : LG006 & LG007, Millennium Square, Dataran Millennium PJ, 98, Jalan 14/1, 46100 Petaling Jaya. Lol.. Wow.. You really look very highly upon their Carbonara.. But I gotta admit it is good, no doubt. If you need anymore recommendations, please do not hesitate to let me know :P Four years of Picca experiences can't go too wrong. Lol..